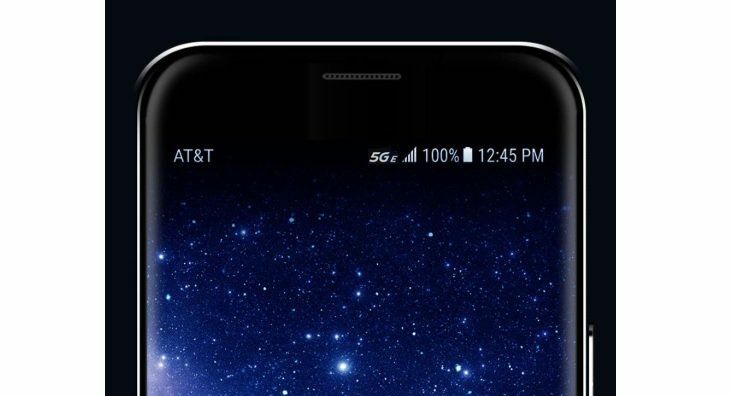 AT&T customers will start to see a 5G logo appear in the corner of their smartphone next year — not because they’re using a 5G phone connected to a 5G network, but because AT&T is going to start pretending its most advanced 4G LTE tech is 5G. 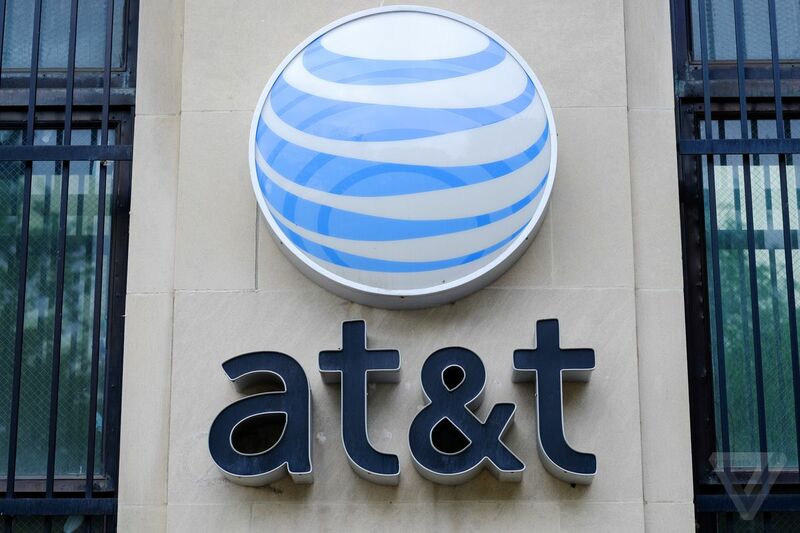 According to FierceWireless, AT&T will display an icon reading “5G E” on newer phones that are connected to LTE in markets where the carrier has deployed a handful of speed boosting — but still definitively 4G — technologies. The “E,” displayed smaller than the rest of the logo, refers to “5G Evolution,” the carrier’s term for networks that aren’t quite 5G but are still faster than traditional LTE. If this sounds sadly familiar, it’s because AT&T pulled this exact same stunt during the transition to LTE. The company rolled out a speed-boosting 3G tech called HSPA+, then got all of its phone partners — even Apple! — to show a “4G” logo when on that kind of connection. Find the thing that tells you this isn’t real 5G. It’s an intentionally confusing and borderline deceptive move designed to win the coming advertising wars around 5G. By “upgrading” a bunch of customers’ phones to “5G” now, AT&T will have a multitude of people using a “5G” network months, if not more than a year, before everyone else. Technically, the “E” in the “5G E” icon will offer a degree of clarification. But I’m not banking on many people knowing that “E” is somehow supposed to indicate “this isn’t actual 5G.” In a blog post yesterday, T-Mobile CTO Neville Ray wrote that AT&T was “duping customers into thinking they’re getting something they’re not.” The “E” is easy to miss, too, judging by a mockup AT&T sent out. FierceWireless guesses that “potentially millions” of people could see the new logo, with AT&T’s 5G Evolution network available in over 400 markets by the end of 2018. Given that real 5G will be rare and limited for the next year or more, this tiny little branding change could lead to a great deal of misunderstanding around the state of the next-generation wireless technology.